When it comes to your vision, you deserve the very best treatment. 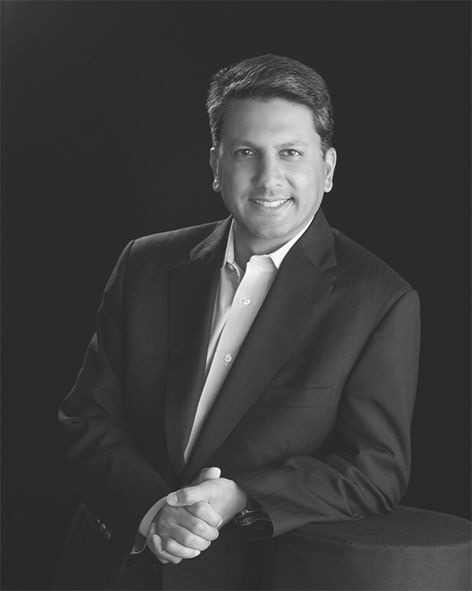 Dr. Sonny Goel is a renowned ophthalmologist in Baltimore with years of experience and a reputation for his outstanding technical skill, embrace of the most advanced technology, and true compassion. Dr. Goel focuses on laser vision correction, lens implantation, and refractive surgery. He has been performing LASIK surgery since 1997 and has performed over 90,000 procedures. Thanks to his considerable experience and proven skill, he was accepted to the “Trusted Lasik Surgeons Directory," he was also named one of the Best Lasik Surgeons in America by Southwest’s Spirit Magazine. Contact us today to schedule a consultation. As one of Dr. Goel’s patients, you will receive superior treatment in the utmost comfort. Dr. Goel believes that patients should understand any procedure they undergo, so he will spend ample time explaining your options and answering your questions. He will first make certain that you are a suitable candidate before recommending a treatment and then base this recommendation on your specific needs and goals. Our friendly, respectful staff makes every effort to help you feel relaxed every time you visit. We will develop a personal relationship with you, sharing a smile and a laugh when you come in. We offer free coffee and Wi-Fi, and we have a spacious TV room to keep children entertained. While we strive to make your office visit comfortable and friendly, we are also respectful of your time. "Dr. Goel was excellent to work with- he answered my questions, explained what was happening during the procedure, and called me later in the day to check on me. My results have been great- wonderful vision in both eyes. I could not have asked for a better surgeon, staff, or result." "After LASIK, I have been able to do this without limitation. It has been approximately 3 years after I procedure, and have noticed no change in my visual acuity. If you are a candidate for LASIK, I would highly recommend considering Dr. Goel and his team." "Laser eye surgeon Sonny Goel teaches patients how to reduce the risk of infection following LASIK surgery." "Post-operative LASIK pain is extremely rare. If it does occur, it can generally be treated quite easily." "Your health is important to us, which is why we offer a variety of financing options, including CareCredit, for your convenience."